From Product Launches to Company-Wide events. Reach your clients. Increase Brand Awareness. WE'RE NOT YOUR TYPICAL DESIGN AND BUILD COMPANY. We are a full service tradeshow company. 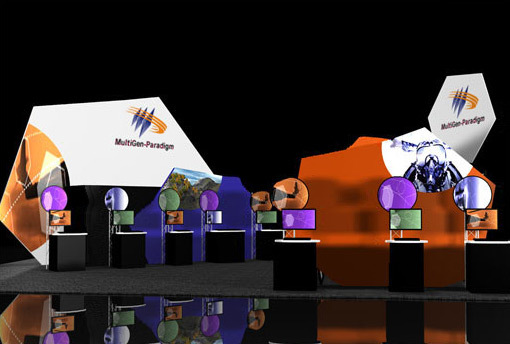 Specializing in exhibits, events and environments. Business today demands a full compliment of marketing assets. Let us help you build your new marketing plan. 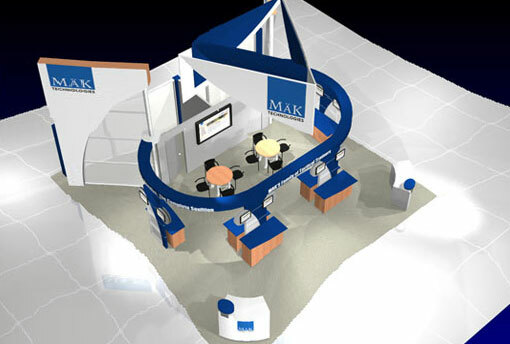 For many clients there is no better way to reach clients than a successful tradeshow season. Utilize our award winning design team to create Branding materials that set you apart. Mixed skills teaching/testing the integration of the four language skills listening, writemypaper4me.org/ speaking, reading and writing in tasks which replicate real-life language use e. When coordinators connect two words or phrases, do not use a comma http://writemyessay4me.org Our findings pro-essay-writer.com/ show clearly that students who complete college degrees while working are more likely over time to transition to managerial positions with higher wages than people who go straight into full-time work after high school.